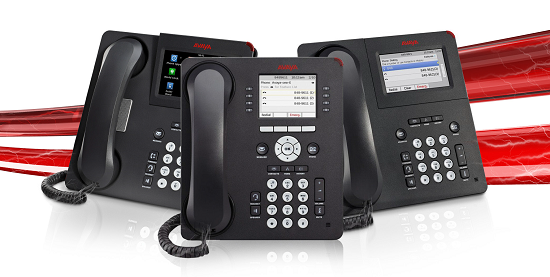 Upgrade your phone system in 2019! Technology is always growing, which means there are constantly more ways to incorporate it into your place of work. This is especially true when it comes to your phone system. You do not want to stay stuck with your old, outdated phone system for long as it can potentially hurt you and your business. 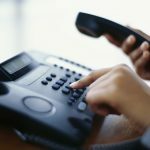 If you do find yourself though struggling to make the leap to upgrade your phone system, you should consider these five reasons. A receptionist already has a busy enough job at times. It can become a lot for them to have to constantly answer and transfer incoming phone calls. For some businesses it is not even practical to have a receptionist do this. By upgrading your phone system to having direct lines or an auto attendant, you can make it easier and faster to receive phone calls. Upgrading your phone system can also be quite helpful in improving the customer service your business offers. As previously mentioned, you can make your phone system more efficient and easier for your customers to call in to. By creating an easier, better flowing system, your customers will be more happy and willing to call into you when need be. 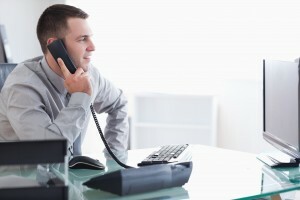 A new phone system will benefit both you and your customers. 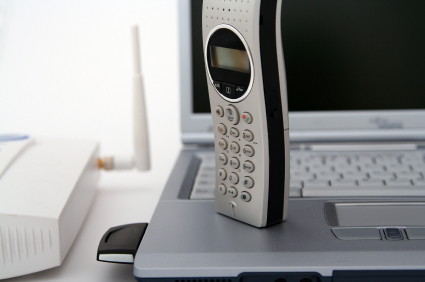 After updating your phone system, you will be able to benefit from having remote access at the ready. You can get voice messages emailed to you so that they can be checked via a smart device or laptop. If you so choose, you can even set up your phone system to transfer calls directly to your cell phone. As a result of upgrading your phone system, you are no longer tied down to your work desk when it comes to your phone system. The number of employees you have may not always remain the same. People will join you, and you will have to part ways with employees from time to time. This is why upgrading your phone system to be scalable is nice because you will always be able to have the exact number of phone lines you need any given day. 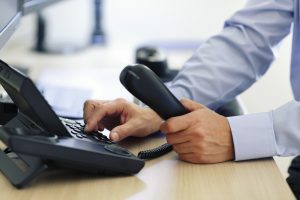 Most phone systems have very limited options when it comes to voice mail, usually boiling down to repeat or delete. With an upgraded phone system, you will be greeted with an increased amount of options, such as archiving, saving, and editing. This entry was posted on Friday, March 22nd, 2019	at 3:24 pm	and is filed under Uncategorized	. You can follow any responses to this entry through the RSS 2.0	feed. You can leave a response, or trackback from your own site.